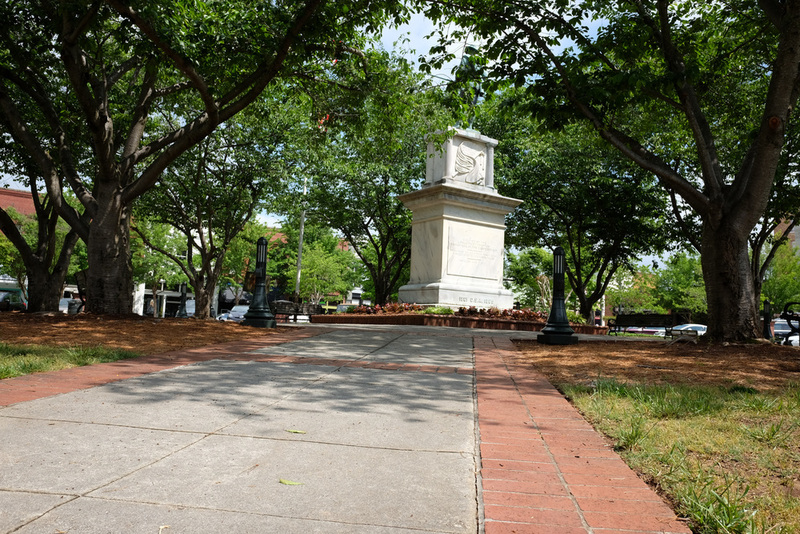 Located in the Historic Gainesville Square. Avocados was founded by Albert Lunalover, executive chef and owner. Albert attended culinary school at Johnson & Wales in Rhode Island. He began his career in Miami and continued in New York before entering the Atlanta restaurant scene in the early 1990s. He worked alongside his brother in the ground-breaking restaurants Eclipse di Luna and Luna Si. In 2012 Albert ventured out on his own and created Avocados where he could share his creativity and passion for great food with Gainesville. He always loved the energy and atmosphere of the Square and was happy to find a home for his dream, a restaurant where freshly made, top quality food is served in a fun environment where you can relax and be yourself. Avocados is a friendly and fun sidewalk cafe and full service restaurant. We are located right in the heart of Historic Downtown Gainesville Square. We offer freshly prepared dishes in a cozy, eclectic atmosphere where we welcome everybody and invite everyone to relax, be themselves and enjoy a great meal. Avocados is a favorite among artists, musicians and locals in the neighborhood. It’s the perfect place to relax whether you want food, a glass of wine, or just a delicious homemade dessert. 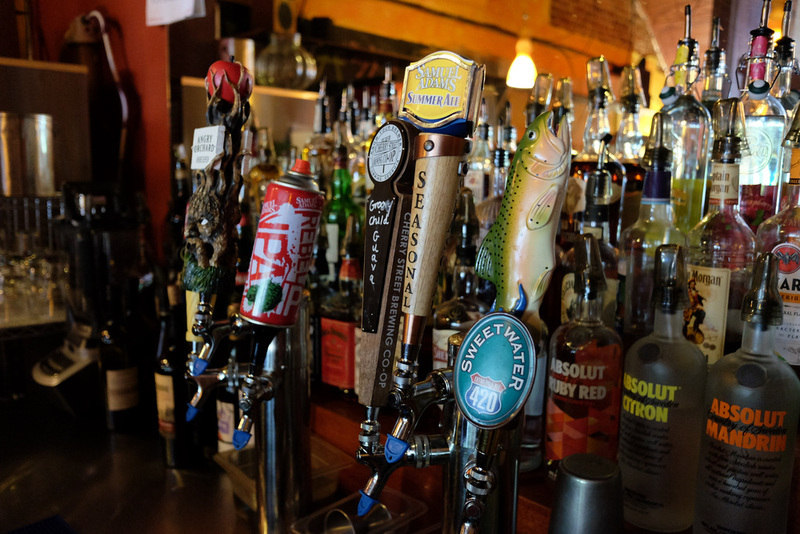 We offer a full bar, including a varied wine list as well as great local beer and cocktails. Come join us for Happy Hour! Our sidewalk tables are perfect for people watching and enjoying the beautiful Gainesville Square.